You may not know this – or even acknowledge it for that matter – but hair transplant can have a major effect on your life and change it forever as well. However, you need to be eligible for the said procedure to be effective for you. The sad truth about this is that not everyone can measure up to the requirements of such procedures in the first place. 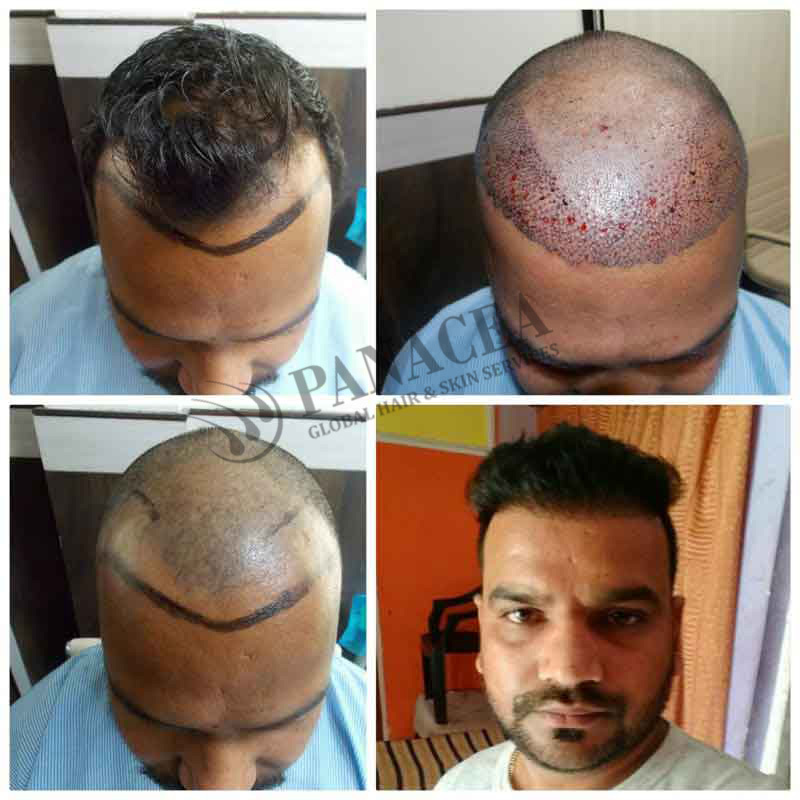 Well, most of the people these days are going with follicular unit extraction or FUE as their hair transplant method of choice. Now before we proceed further there are a few things that have to be known and taken into account. 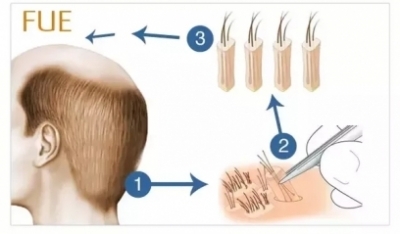 In this procedure, as the name would indicate, follicular units are taken out from a part of the body that has a healthy amount of hair and they are surgically inserted into the area with lesser hair. The area from which hair is taken is called the donor area. In most cases the back if your head serves as the donor area. In this process advanced punch machines are used so that the follicles can be taken out alongwith the necessary glands. 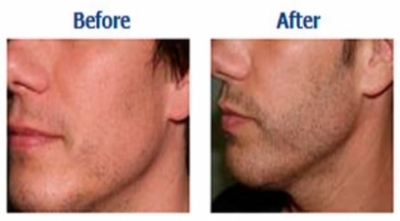 This makes sure that you do not suffer any stress-related trauma whatsoever from the procedure. 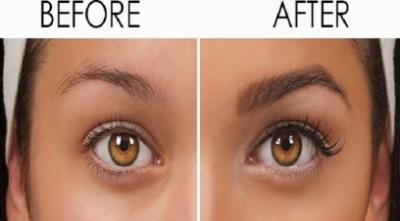 By using the said machine you can also bring down the risk of any linear scars being visible as well. 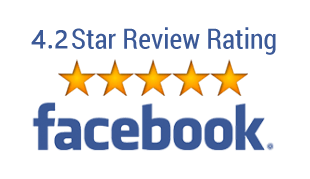 Normally, local anesthesia is used so that the downtime can be reduced and the patient has results that are natural and permanent. Who is unsuitable for such a procedure? The most-obvious answer in this case would be people who have a head full of hair. 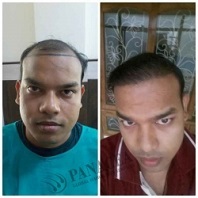 However, on a serious note if you are not suffering from male pattern baldness or Androgenic Alopecia, if you are not bald already, if you are not showing signs of baldness already then you need not waste your time and money for such a procedure. On the other hand, if you do not have good donor areas then there is virtually nothing that the clinic can do for you. 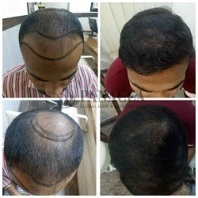 Normally for such processes hair is used from the back of your head. However, experts can always suggest on the basis of your body hair patterns. 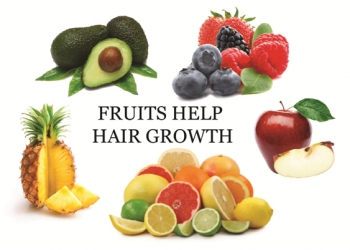 There could also be issues if you are losing hair at an irregular rate. 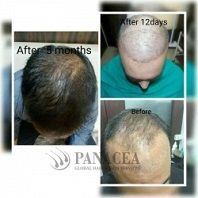 This is because, under normal circumstances, people with irregular hair loss need to have a period when they stabilize. For this you need to be on medication for at least six to nine months. 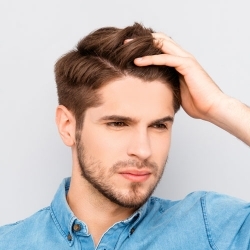 It is then that your hair loss either stops or at the very least a pattern of hair loss can be detected. This is an important part of the entire process. Ideally when we say managing the expectations it means toning them down. Quite often it so happens that you expect a lot out of the treatment and are obviously dissatisfied when you are told that what you are aiming for is impossible. Then you either opt out of the programme or you are billed as being ineligible for the same. 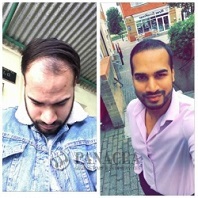 For starters, if your donor area happens to be bad then neither will you have a head full of hair nor will your receding hairline be arrested. However, there is no need for you to be desperate as there is always some option for people, who are willing to find solutions for the situation that they are in. What can you do if you are not fit for transplant? Simply because you have been deemed ineligible for transplant does not mean that you do not have any choice whatsoever. In case, your hair loss is at the initial stage and your scalp is yet to be exposed then you can do worse than visiting a trichologist. Always make sure that you visit someone who is well known in the domain. Normally, these people are the ones that you can trust in the predicament that you are in. 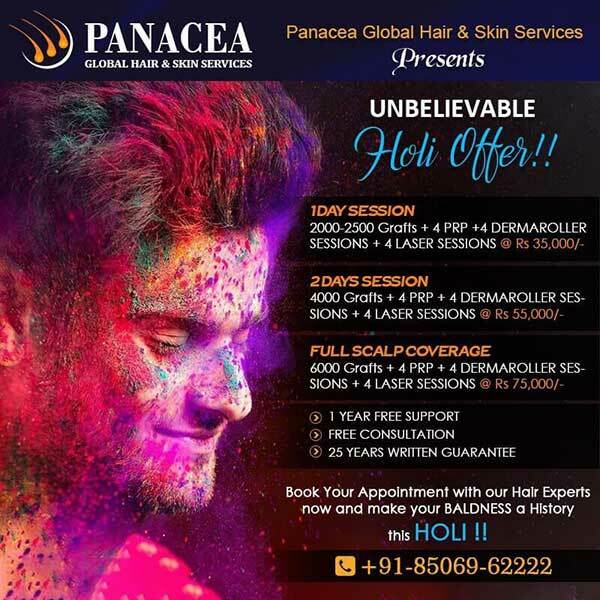 These professionals are specialists when it comes to scalp and hair health and as such for any issue related to your hair they should be the first people that you should be getting in touch with it. 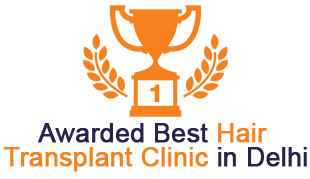 In case you are in the first stage – or even the second one – of Norwood Hair Loss Scale you can be sure that a trichologist will be able to help you in a significant manner. He would go through critical parts of your life like diet, your medical history, and the overall way in which you are leading your life. 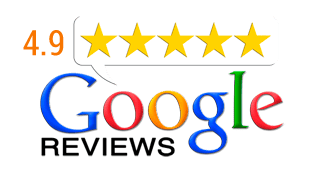 On the basis of their analysis they would be able to suggest you a treatment that would be the best for you. 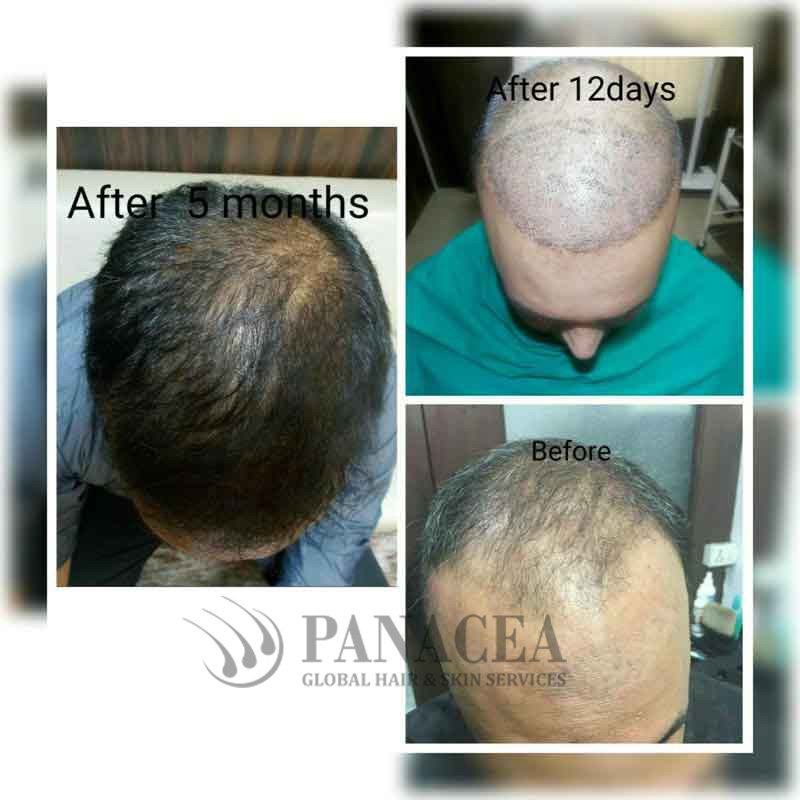 This is also applicable for other people who may be suffering from some other kind of alopecia – one which is not of the androgenic kind. A trichologist will easily be able to determine what is it that you are suffering from and on the basis of that he will suggest to you the products, alternative treatments, and medicines that would be helpful in your particular condition. Yes. In cases of health never try and be the doctor yourself. Normally the propensity of people is that they would look up the internet, cross check some symptoms and then use the tricks suggested in those articles. In the end it is always possible that they would end up worsening their situation even more. This is where you need to understand a few things. For starters, please do not believe any and everything that you see on the internet. While most of such work is well researched there is no guarantee that the solutions are applicable for your situation. Even if you think that it is what you need always be sure to consult your doctor first before you take any step or decision as such. This will make sure that you know what you are doing and you would get the results that you are looking for. In the end, that is what you want, is it not? 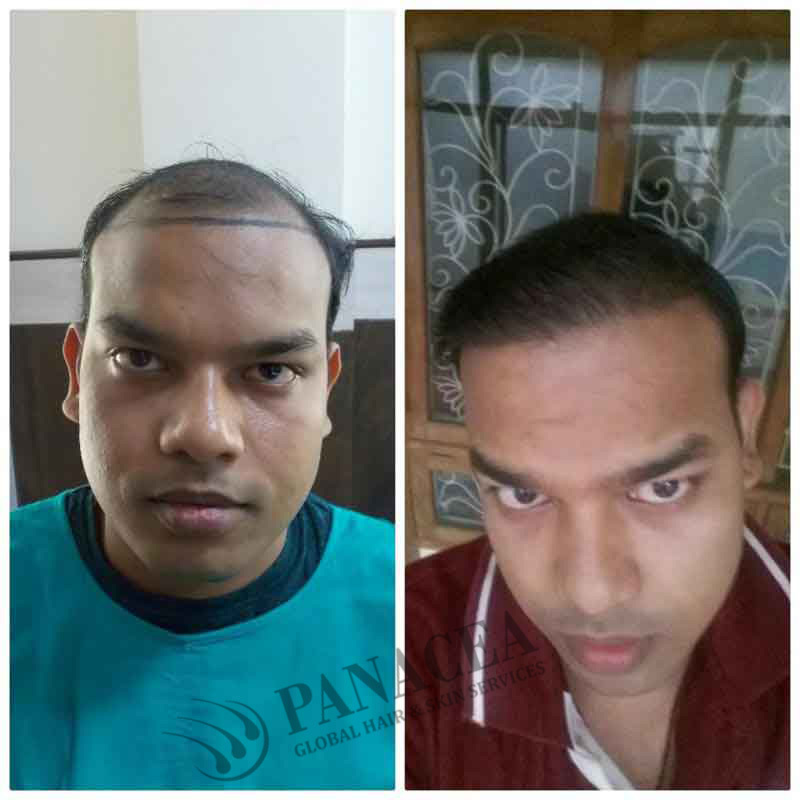 Are you facing Hair fall or any pattern of baldness? 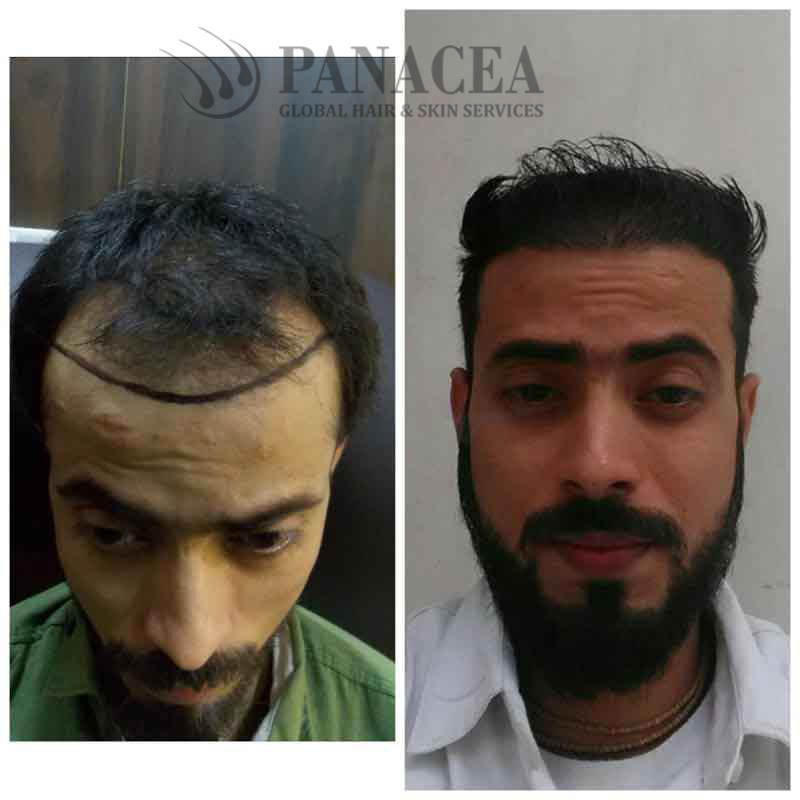 Contact Panacea Global Hair Services, we have specialized in grafting hair on bald skull using FUE Hair Transplant in Delhi.